Beard out of whack? Get back in stride with this ultra conditioning beard beauty balm. 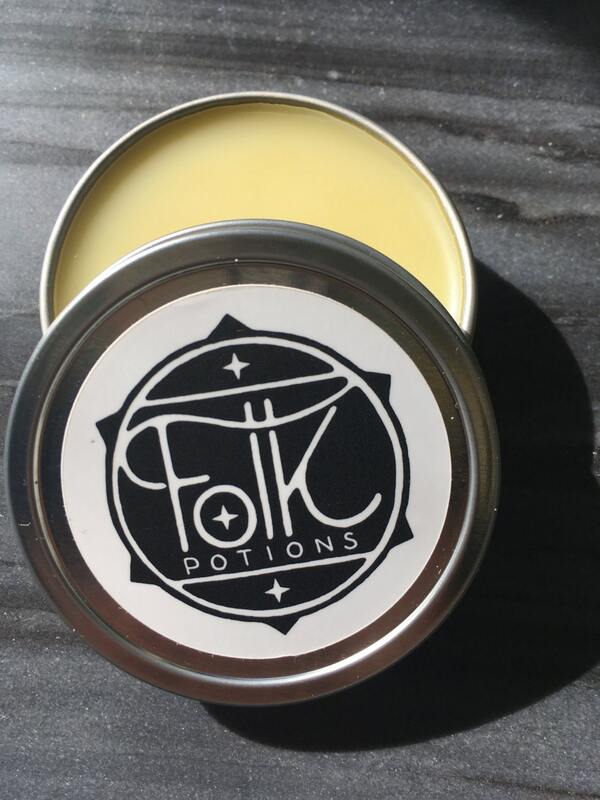 Made with food grade ingredients, organic virgin olive oil, avocado oil, argan oil, shea & mango butters and beeswax. ⭐️ Vetiver, Palmarosa & Pine. This shipped very quickly. It smells divine and my brother loves it. My son-in-law loves this beard balm!